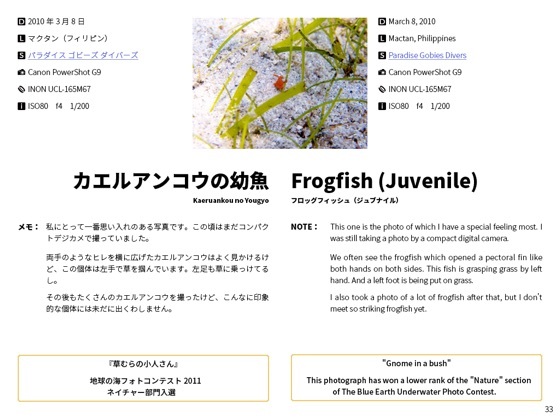 100枚を超える水中生物の写真集です。カエルアンコウ、エビ、ウミウシなど。テキストは日本語と英語で書かれています。/This is a photograph collection of a creature in the water beyond 100. 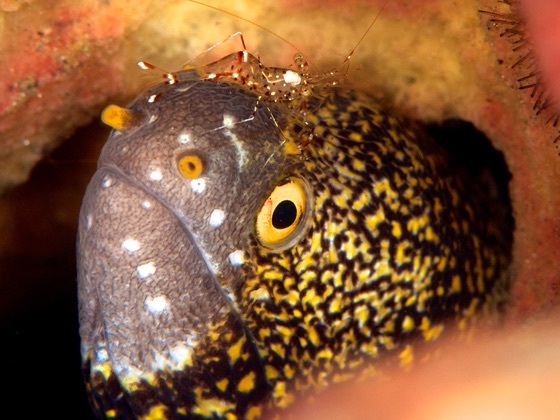 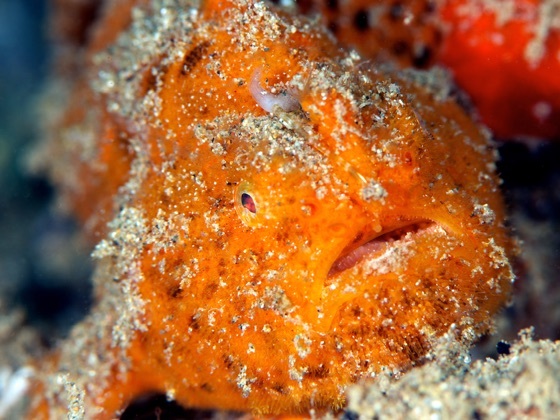 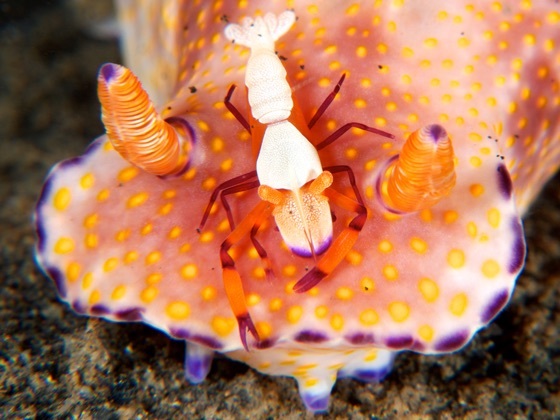 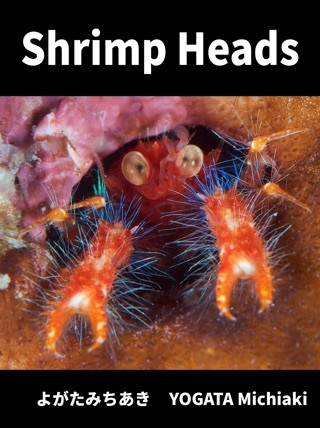 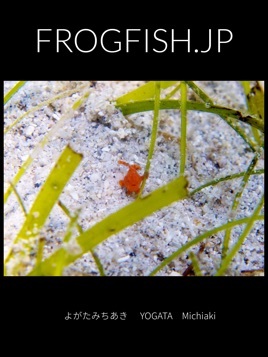 For example frogfish, shrimp and nudibranch. 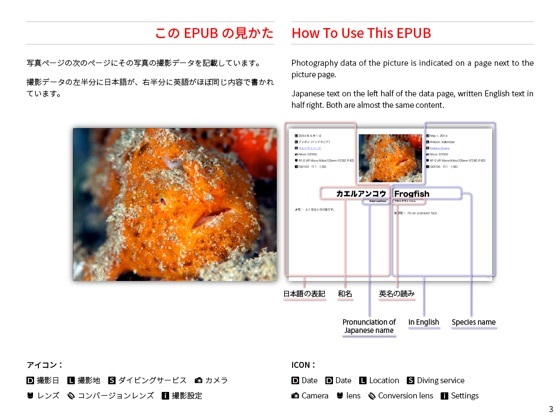 A text is written in Japanese and English.